This past weekend we changed our clocks for Daylight Savings Time. Now it seems as if the darkness of nightfall comes too early. With time and seasonal changes, we can feel a bit out of sorts. Add to that the upcoming holiday season and you may see your stress levels rise. This is where sunny Bergamot (Citrus bergamia) essential oil can help. The Citrus bergamia tree is a hybrid of bitter orange and lemon trees. 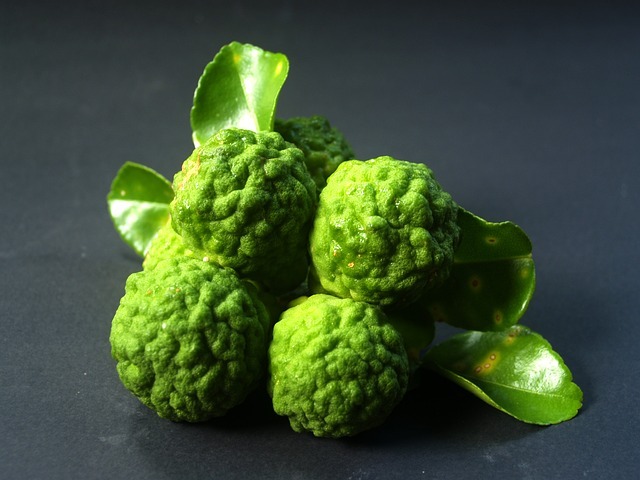 Bergamot essential oil is produced when the rind of the unripe fruit is pressed. It is used in the food industry as a flavoring for liqueurs and aromatic teas (most notably Earl Grey). You can drink a cup of Earl Grey tea to relax, or you can use the essential oil. Studies show that Bergamot essential oil can reduce stress by lowering the body’s response to stressors. It calms the nervous system and reduces anxiety by lowering cortisol production. The oil can be diffused at night to promote restful sleep. Diffusion or direct inhalation are perfect ways to get the benefits of Bergamot. The oil can cause phototoxicity when applied to skin that is then introduced to UV light. It shows up as an irritation similar to a painful sunburn and can include inflammation, blisters and darkening of the skin. If you do not want to use the inhalation method then use the oil on skin that will be covered. Not only does the essential oil help us deal with anger and stress, but it also eases bronchitis, sore throat, and tonsillitis. The digestive system likes Bergamot for its assistance at reducing the spasms of colic, flatulence, and indigestion. And oftentimes digestive disturbances can be lessened when we are more relaxed so Bergamot is helpful on both physical and emotional levels. Combine the essential oils in a glass bottle with a dropper top. Add the blend to a diffuser and use per manufacturer’s instructions.